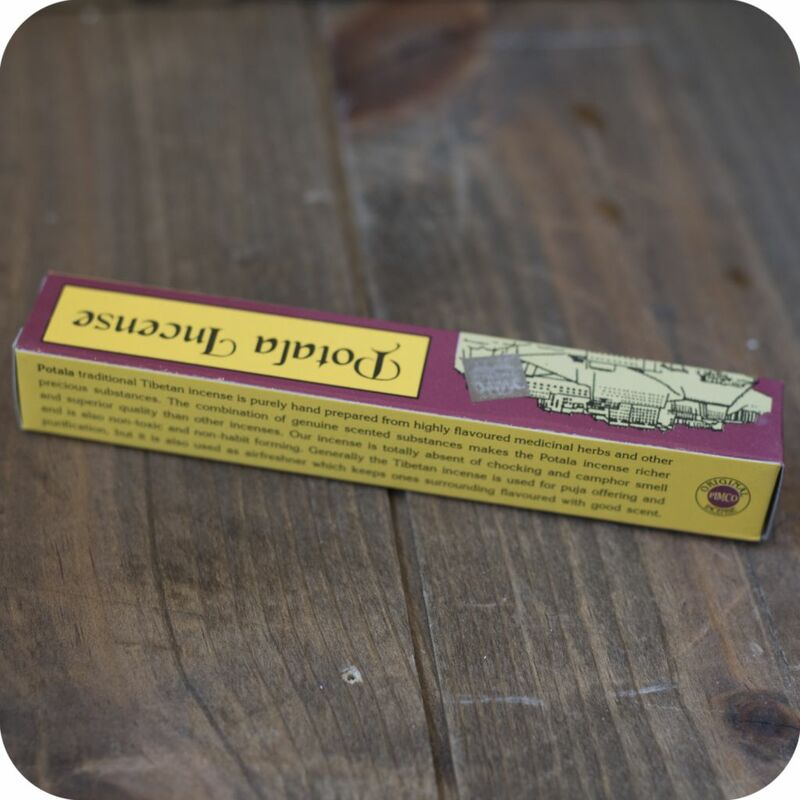 Traditional Potala Tibetan Incense is hand made from highly flavored medicinal herbs and other precious substances. The combination of genuine scented substances makes the Potala Incense richer and superior quality than other incenses. 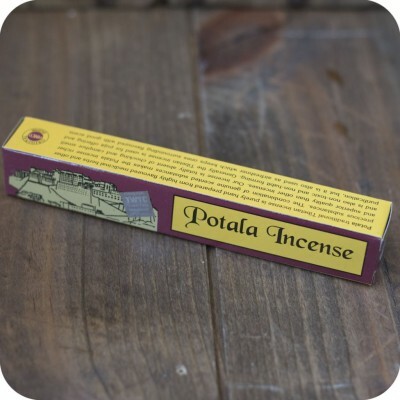 Potala incense has no choking and camphor smell and is also non-toxic and non-habit forming. 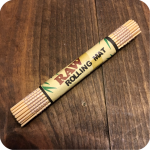 Potala Tibetan incense is intended to be used for worship and purification, but it is also used as air freshener with keeps one’s surrounding flavored with good scents. 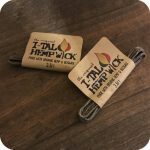 Stop by or check online to see our other incense, burners and merchandise in store! Tags: incense, potala, tibetan incense.